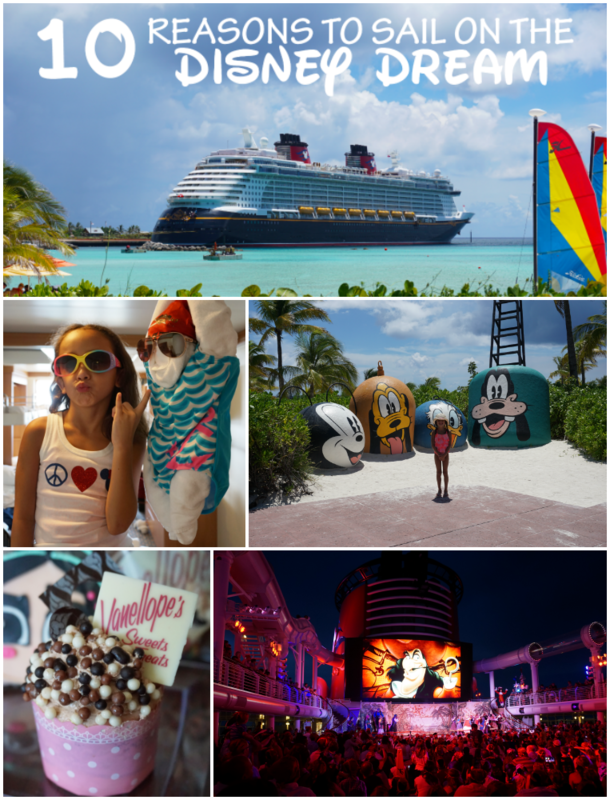 I experienced the re-imagined Disney Wonder and all its magic during #DisneySMMC. All opinions are my own! Come sail away. Come sail away with me! 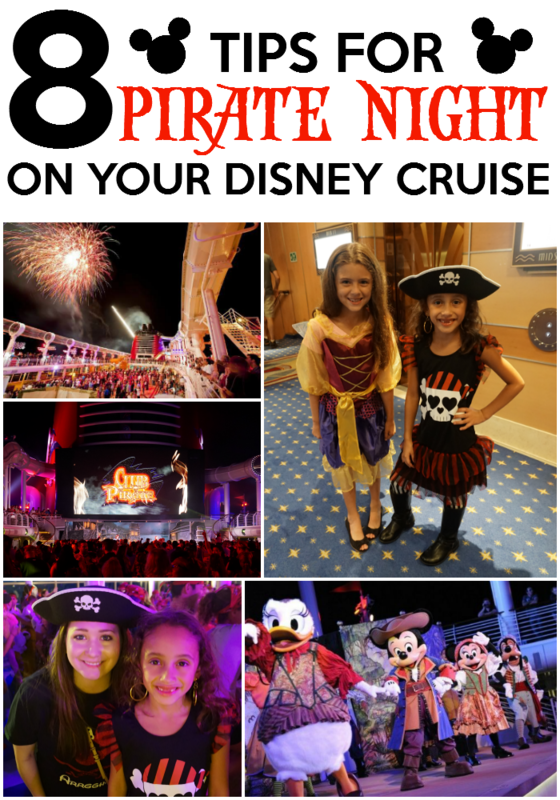 Planning a magical vacation with Disney Cruise Line? Here are 12 family friendly activities you should take part in during your voyage.